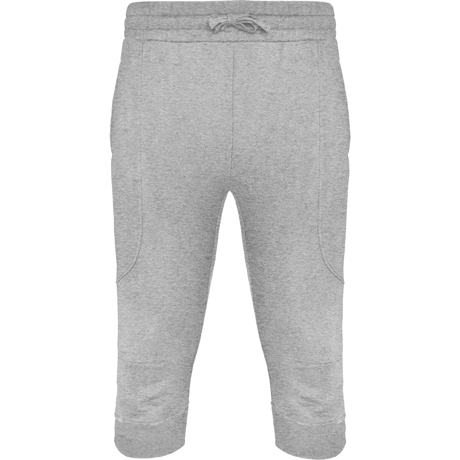 Mid-leg sports pants that give you a natural freedom of movement. 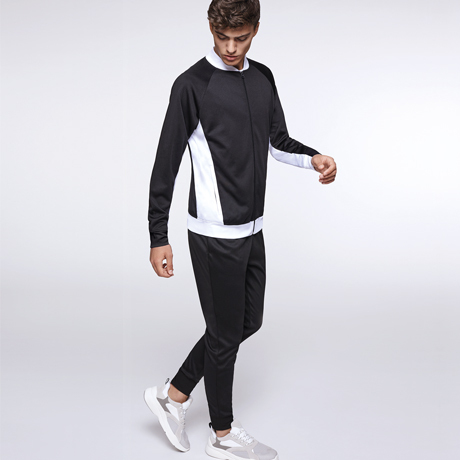 Perfect for sport or for your street style. Carson blends comfort and urban style with perfection. 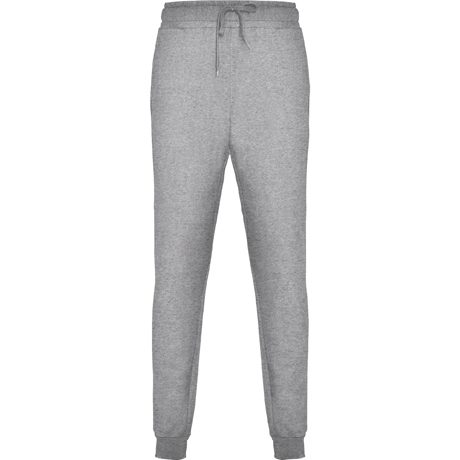 60% cotton / 40% polyester, non brushed fleece, 290 gsm. 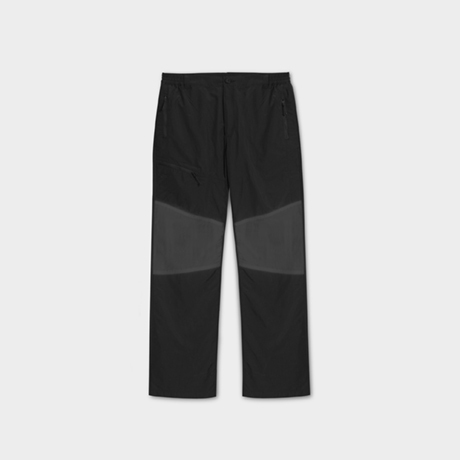 No journey will resist you with your special pants for crossing, with its adjustable waistband and its elastic contrast pieces on the knees you will enjoy any adventure in the most comfortable way. 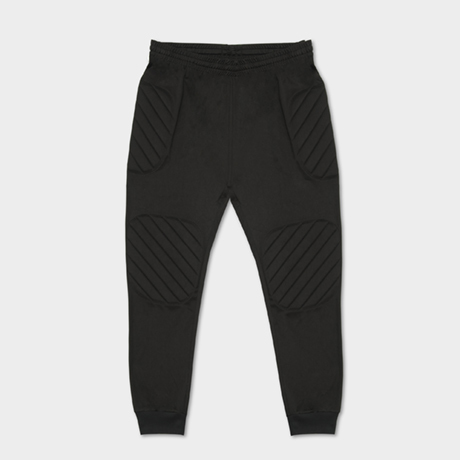 100% ripstop nylon. 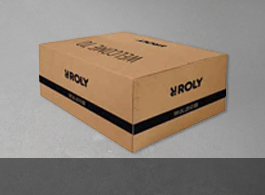 Reinforced knee pads: 93% nylon / 7% elastane 130 gsm. 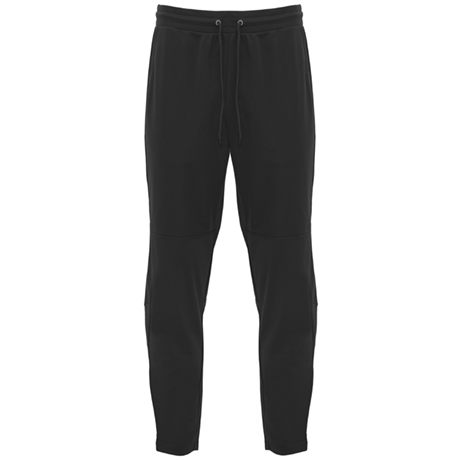 The CERLER pants by Roly are born from the fusion between sport and routine. 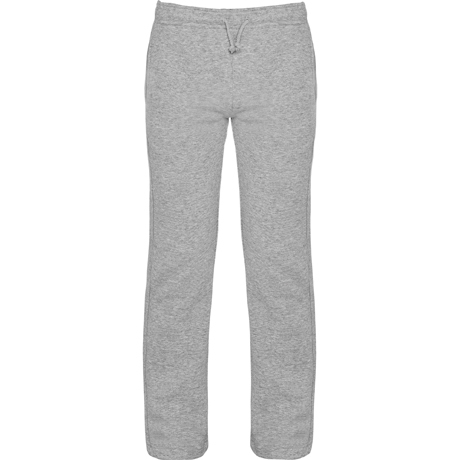 You can combine them as you want; with skinny cut and adjustable elastic waistband. Ideal for daily adventures. 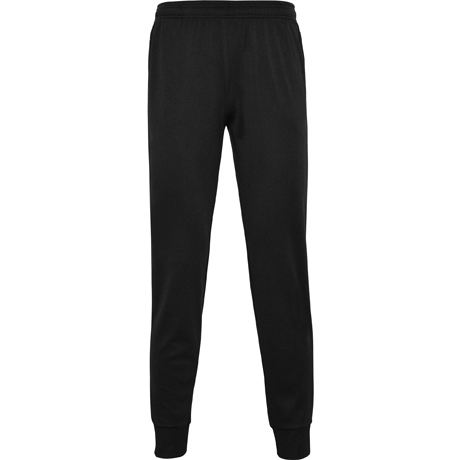 Skinny pants ASPEN with an elastic waistband and opening in legs with invisible zips, are designed for you to carry out the activity you prefer this winter. 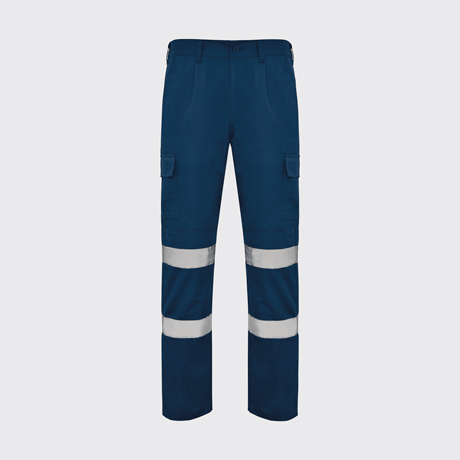 New Astun are long pants that provide comfort for the every day. Its straight cut combines classic and urban style for any occasion. 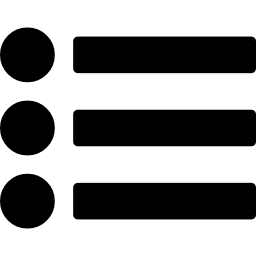 Adelpho is your ideal option for every day of the year. 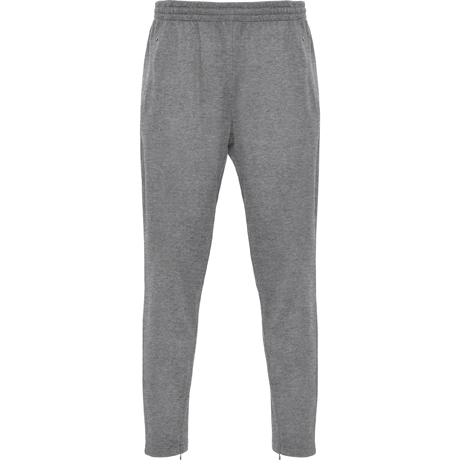 A design that keeps you warm when it's cold and add you the comfort you need. 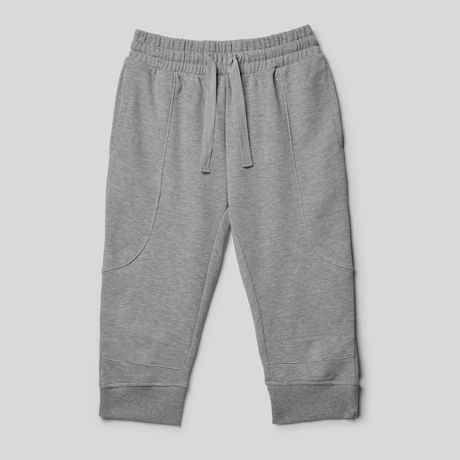 Also with its drawstring at the waist it offers a customizable fit. 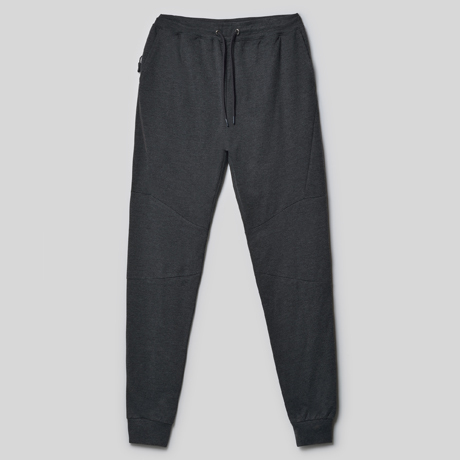 60% cotton / 30% polyester, non brushed fleece, 280 gsm. 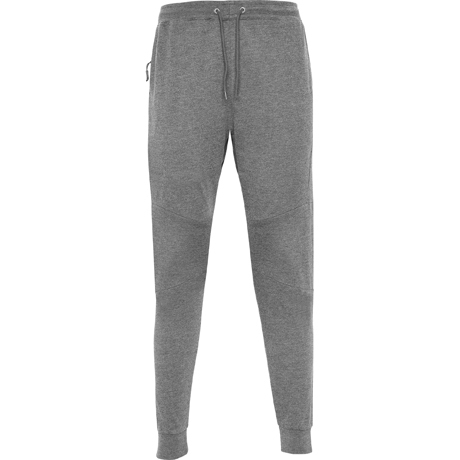 Train to reach your goal with the ARGOS long training pants by Roly. 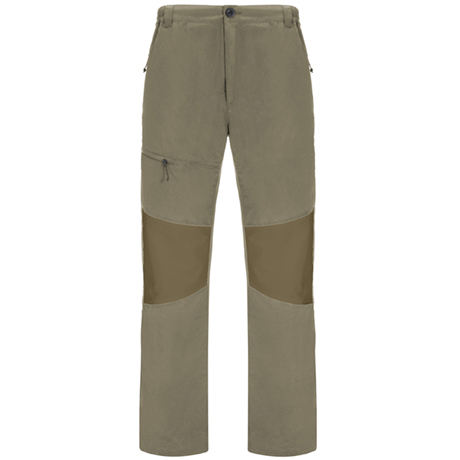 With adjustable elastic waistband, side pockets and hems with cuff and zipper; to adapt as you wish. 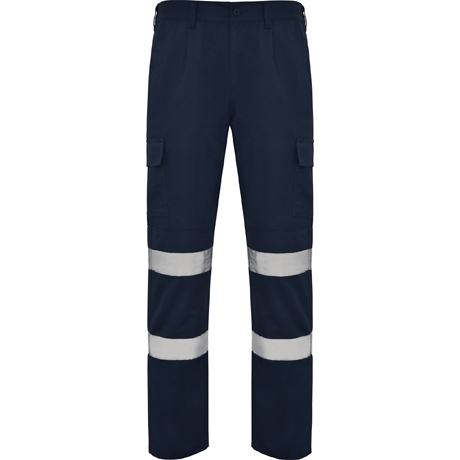 100% interlock polyester, 220 gsm. 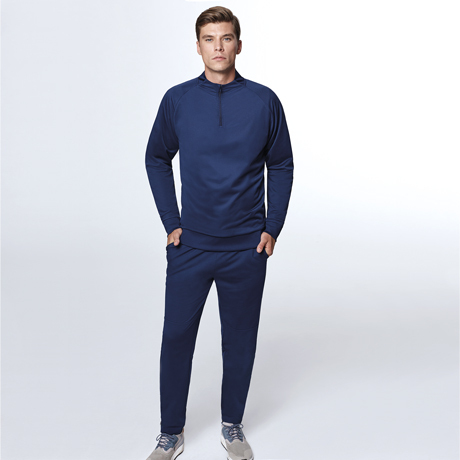 The NEAPOLIS training pants can be combined with our EPIRO sweatshirt, create your own tracksuit! 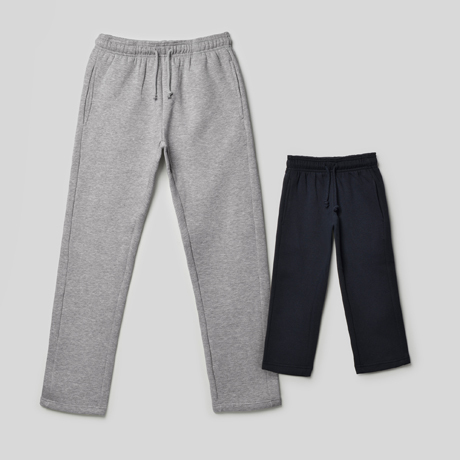 The sports pants that provide comfort. 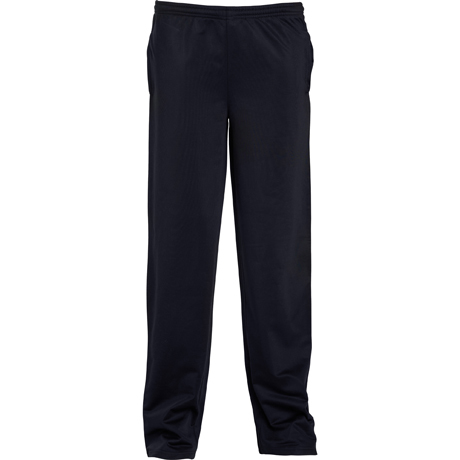 Corinto sports pants are the garment you need to practice your favorite sport or simply to enjoy maximum comfort on a relaxed day. 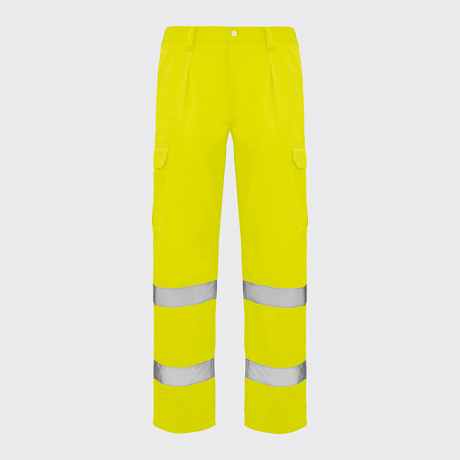 Make your professional activity safely with the DAILY HV pants by Roly. 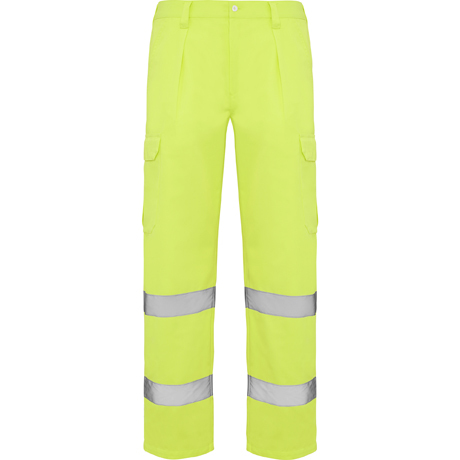 With double fabric on knees, double reinforced seat and two horizontal reflective tapes perfect to give you greater visibility. 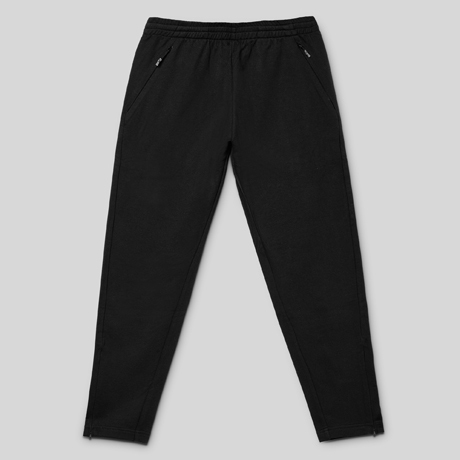 65% polyester / 35% cotton, 235 gsm twill. 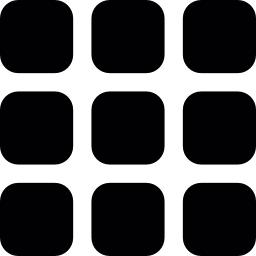 With ALFA by Roly you can do your job with the greatest possible security. 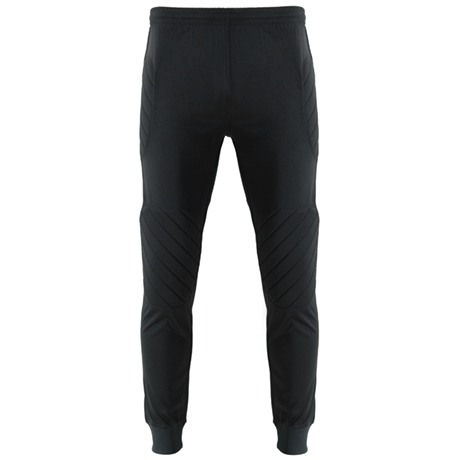 With elastic waistband at the back, outer pockets with and without velcro, and two horizontal reflective bands. 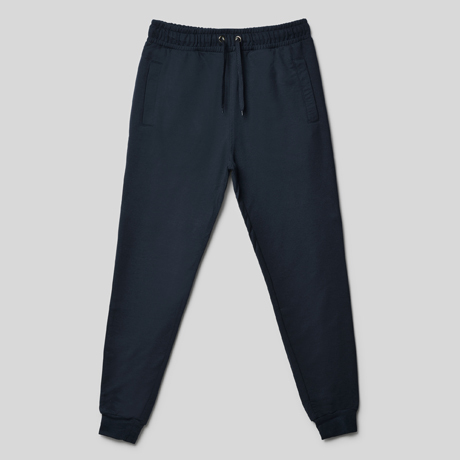 80% polyester / 20% cotton, 235 gsm twill.